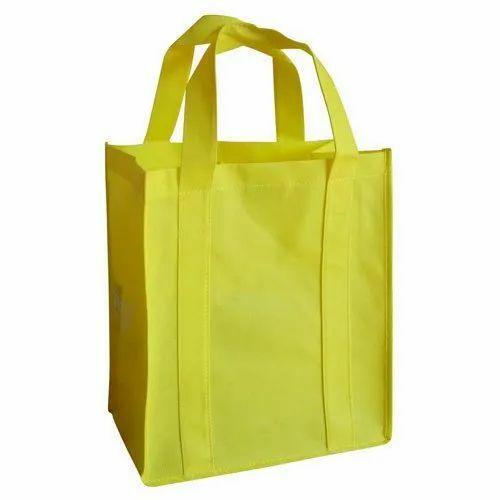 In order to fulfill the ever-evolving demands of our esteemed clients, we are engaged in providing an optimum quality array of Loop Handle Non Woven Carry Bag. Established as a Sole Proprietorship firm in the year 2005, we “Power Bag Marketing” are a leading Manufacturer of a wide range of School Bag, Tote Bag, Laptop Bag, Office Bags, etc. Situated in Ahmedabad (Gujarat, India), we have constructed a wide and well functional infrastructural unit that plays an important role in the growth of our company. We offer these products at reasonable rates and deliver these within the promised time-frame. Under the headship of our mentor “Mr. Abdulla Shaikh”, we have gained a huge clientele across the nation.